We invite you to contact us today to discuss your care. Please don't hesitate to call us at (714) 709-8030. Read what others are saying about Advanced Wellness Center. 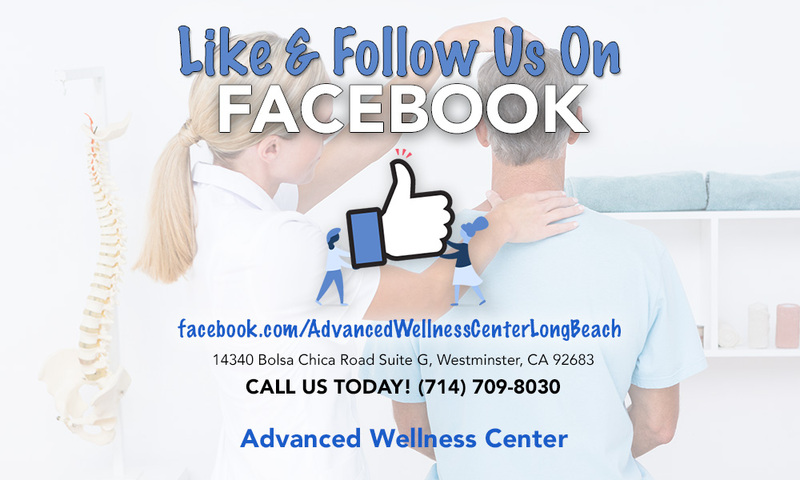 Here at Advanced Wellness Center, we are proud to offer our patients specials! We change these specials regularly, so make sure that you check the expiration date prior to redeeming your great deal! 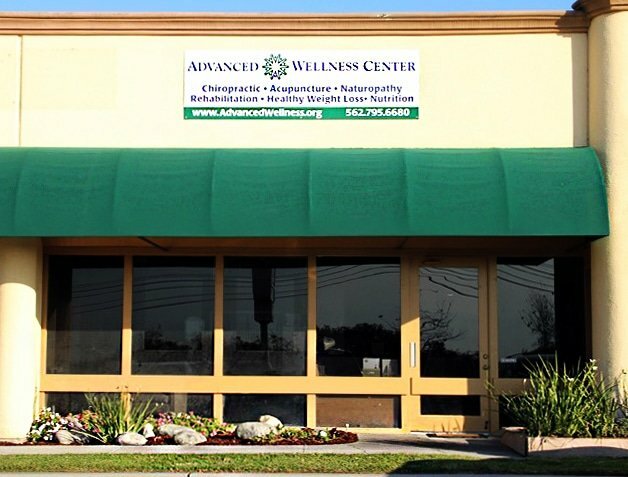 At the Advanced Wellness Center your wellness is our goal. 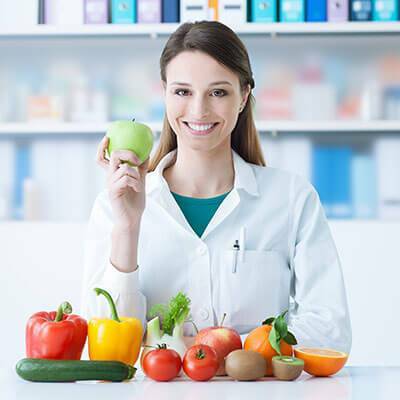 By treating you, in addition to your symptoms, our chiropractors, massage therapists, acupuncturists, naturopaths and practitioners seek to address the root cause of what keeps you from being your physical and emotional best. 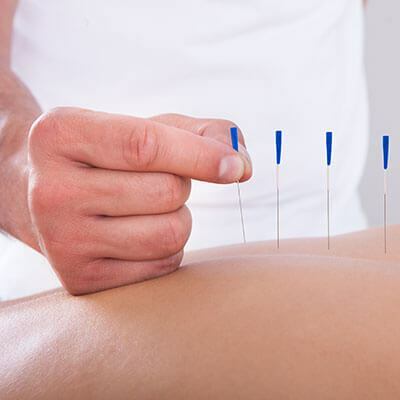 Pain, fatigue and hormonal imbalances do not have to be part of your life. 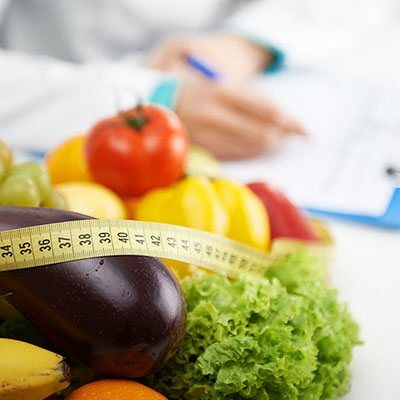 We provide you with a plan for wellness that focuses on the prevention of illness and promotes a healthy body and mind. Practitioners work together – combining years of experience in alternative medical specialties — to ensure an optimal outcome for every patient. Your wellness is the result of comprehensive, holistic care.